Our partners at Oriental Land Company shared last week that a new attraction themed to the world of the Disney•Pixar film “Finding Nemo” and its upcoming sequel “Finding Dory” (to be released in 2016) will open in Port Discovery at Tokyo DisneySea Park in spring 2017. Guests will board a submarine that “shrinks” to the size of a fish and uses a ride system that seamlessly blends visuals from the films with a motion system. 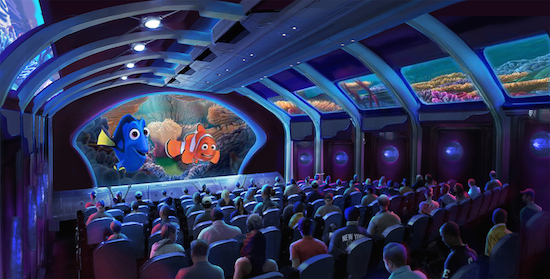 In this immersive underwater experience, guests will be able to explore the vast ocean from the same point of view as Nemo and Dory and meet different characters and make new discoveries each time they ride. The development of this attraction is only possible because of the collaboration between Walt Disney Parks and Resorts and Oriental Land Company. The teams have worked together to create new, popular attractions and entertainment at Tokyo Disney Resort and make the resort one of Japan’s most popular tourist destinations. 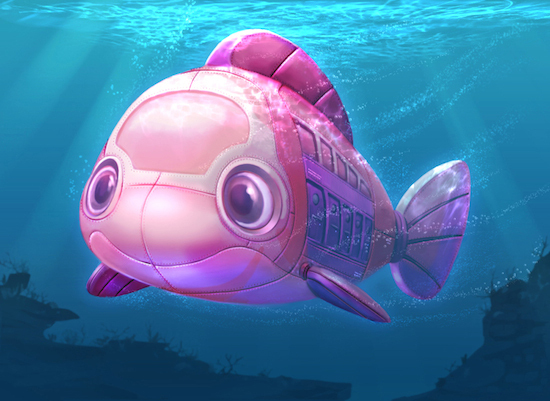 We are also pleased that the teams will continue this collaboration as they work with the production staff of “Finding Dory” who will help create the visual images for this attraction. We look forward to immersing our guests at Tokyo DisneySea in an underwater adventure in the big blue world!